Milwaukee men’s basketball head coach LaVall Jordan has announced the hiring of Chinedu Nwachukwu to the position of Director of Basketball Operations. 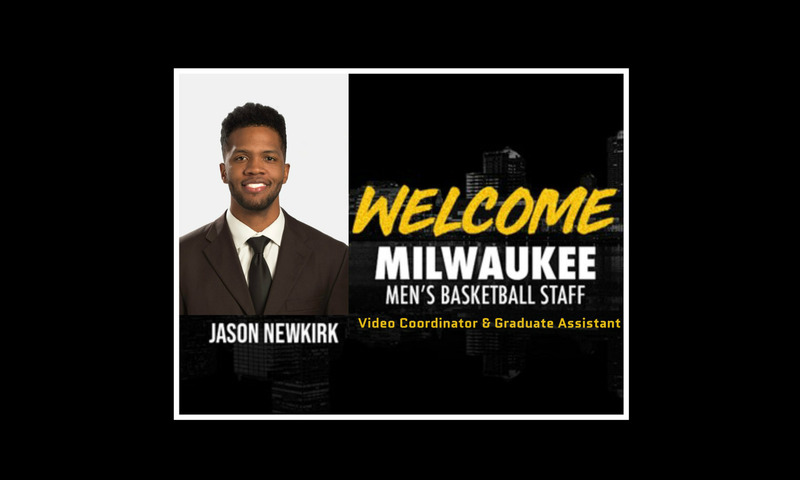 Nwachukwu, who spent the past four seasons at Saginaw Valley State University as an assistant coach, joins the Milwaukee staff and will work directly with Jordan on coordinating team travel, budget, practices and other program functions. Last season at SVSU was a memorable one for the Nwachukwu. The Cardinals posted a school-record 25 victories while claiming the program’s fourth-ever GLIAC championship and the first since the school’s transition to the Division II level 25 years ago. The Cards also claimed their first-ever Midwest Regional Championship and a trip to the NCAA Division II Elite Eight in Frisco, Texas, all coming in the team’s first-ever NCAA Tournament appearance. Saginaw Valley also notched a school-record 18 league wins en route to the team’s first title since the 1984-85 season. Under Nwachukwu’s tutelage, junior forward C.J. Turnage earned All-Midwest Region honors from the Division II Conference Commissioner’s Association and All-District plaudits from the NABC. Turnage, senior guard Damon Bozeman and junior guard Garrett Hall all earned All-GLIAC honors as well. 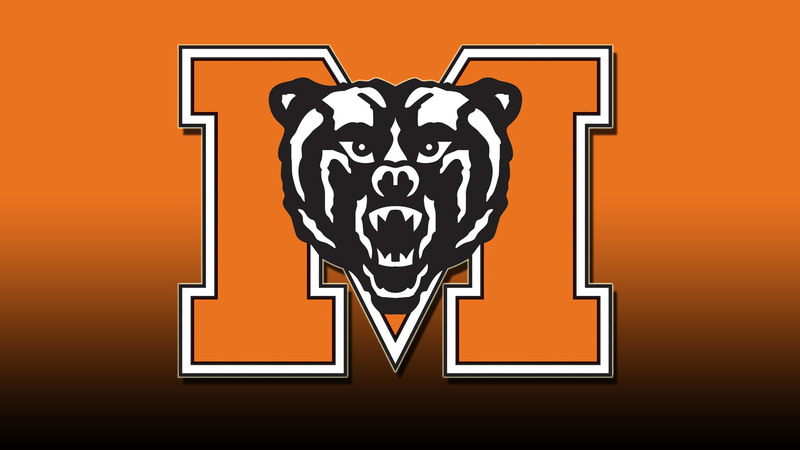 In the 2014-15 season, the team posted the best season since the program joined the NCAA Division II level to that point. SVSU posted a 21-9 overall record, including a 16-6 mark in the GLIAC, with the 16 victories marking a new program record. The Cardinals qualified for the 2015 GLIAC Tournament as the No. 4 seed, where they defeated Findlay for the team’s first victory in the tournament and berth in the semifinals since 1996-97. Over the course of the season, SV rattled-off 13 consecutive victories, a feat that hadn’t been accomplished since 1989-90 and the most since the program has been in D-II. The Cards led the league in field goal percentage with a mark of 47.3 percent. Under the coaching staff’s guidance, Kellen Smith set a single-season record with 177 assists and was named to the GLIAC All-Defensive Team as well. Smith finished 15th nationally with 5.9 assists-per-game. Turnage earned All-GLIAC First Team honors while Bozeman and Hall garnered All-GLIAC Second Team plaudits. With the team’s success came a surge in attendance at games as well, as the Cardinals drew more than 1,000 fans to James E. O’Neill Jr. Arena three times, including a school record 1,832 against Northwood University. In 2012-13 he helped lead the Cardinals to a near-GLIAC Tournament appearance in his first season on the bench. Senior guard Chris Webb was selected to the All-GLIAC First Team and All-Defensive team, while senior Brett Beland was named to the Basketball Coaches Association of Michigan Collegiate Academic-Athletic Team. Before joining Coach Baruth’s staff in 2012, he served as an assistant coach at The University of Findlay for two seasons. His primary responsibilities included managing the day-to-day operations of the team, film exchange, off campus recruiting, scouting, game preparation, and working with the guards. He also served as the head coach for the junior varsity team. Prior to Findlay, Nwachukwu spent four years as a student manager for the University of Michigan men’s basketball program. While an undergraduate, he also coached at his alma mater, Father Gabriel Richard, serving as an assistant coach for one year and the head freshmen coach for three years. While there he won three sectional titles and one district title. In addition to his work at Michigan and Gabriel Richard, Nwachukwu also served as an AAU coach for the Common Bond Basketball Club in the spring. In the summer, he has worked as a camp counselor at Michigan, Notre Dame, Oakland and Georgetown. A native of Ypsilanti, Michigan, Nwachukwu graduated from Father Gabriel Richard High School in 2006. He received his Bachelor of Arts from the University of Michigan in economics and has also earned his master’s degree in business administration.